"January 27 is designated by the United Nations General Assembly as International Holocaust Remembrance Day. Since 2005, the UN and its member states have held commemoration ceremonies to mark the anniversary of the liberation of Auschwitz-Birkenau and to honor the six million Jewish victims of the Holocaust and millions of other victims of Nazism." 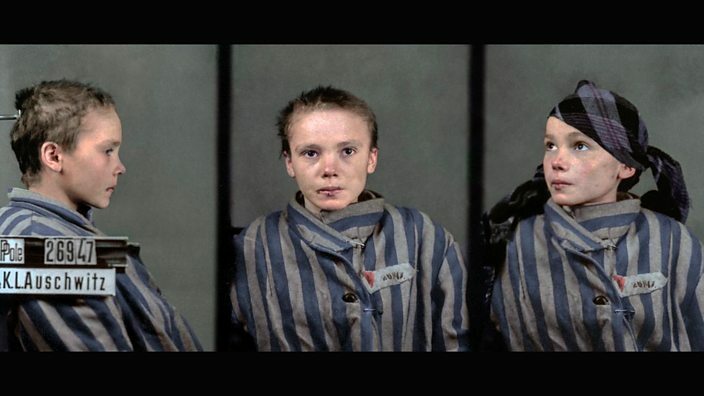 The musuem explains in its accompanying Twitter thread how Czeslawa was one of 318 women and girls who arrived at Auschwitz on 13 December 1942. Among them was Czeslawa's mother, Katarzyna, who died in the camp on 18 February 1943, a month before her daughter.